What makes the ZLoc FLOW Remote so special? 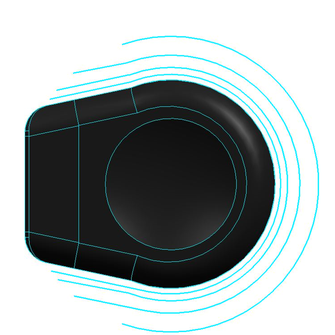 The pressure point, a depression in the middle of the remote button, ergonomically follows the rounding of the tip of the thumb. 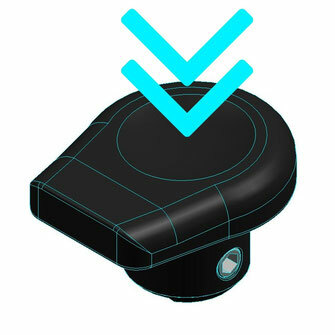 The design ensures a precise pressure point on the remote button and at the same time more grip in the operation. 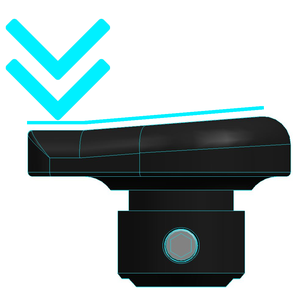 Rounded edges offer more grip to perform the operation at any time. So you can quickly and precisely meet the remote in the hustle and bustle of a fast downhill and can operate the Vario support. 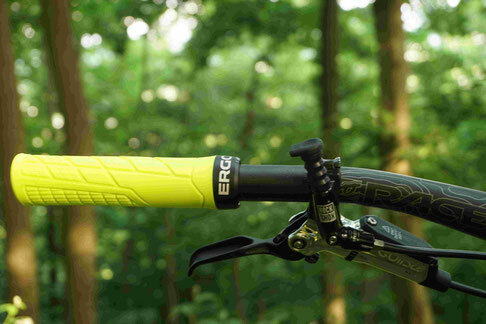 The horizontal pedal Increases the footprint and maximizes power transfer to the lever. 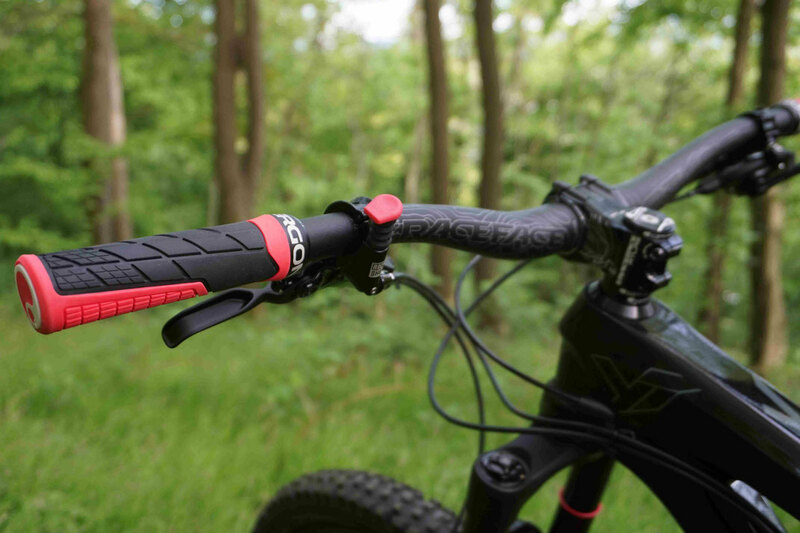 No matter which position you have your RockShox XLoc lever mounted, the symmetrical design of the FLOW button fits any position on the handlebar.